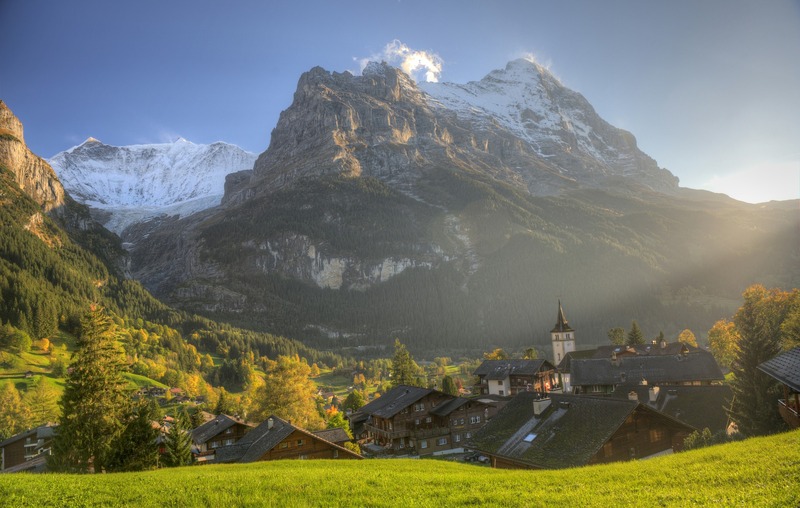 Hike the Bernese Oberland and more…The Bernese Oberland and the surrounding areas are world-renowned for their spectacular mountains, classic Swiss villages and first-class hiking. The “Alpine Pass” as it is known to the English or the “Bärentrek” (bear trail) to the Swiss is two-week long journey that travels directly though the heart of the Bernese Alps while also visiting the best mountains of the provinces of Uri and Berne. The Alpine Pass Route is a unique way to travel through the Bernese Oberland and the surrounding regions. The trail passes by a variety of well-known icons, yet finds its own hidden gems that most visitors to the region never discover. We offer this fabulous hike in sections. Please inquire. This trail is ideal for someone who has hiking experience but enjoys a moderate pace. The Alpine Pass is a great alternative for those who are not quite ready for the challenge of the Haute Route or Tour du Mont Blanc. Understand though, that this trip is not for novice hikers and does traverse some rather difficult terrain. The Alpine pass trail has a medium exposure rating. While most of the trail is low exposure, keep in mind that there are certain stretches that may not be ideal for those that have trouble with heights. There are pass crossings as well as high elevation hiking.